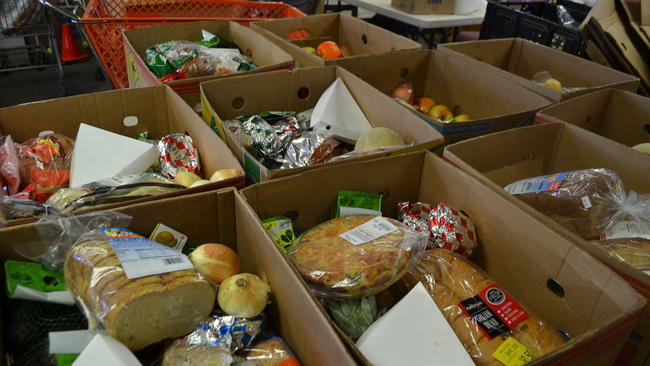 Peacemakers delivers food twice monthly to 25 area shut-in households. The organization also provides emergency food supplies to local families facing an immediate crisis. Peacemakers sometimes supplies emergency clothing, furniture, and housewares to area families that have been displaced or lost their possessions. Peacemakers also supplies clothing to individuals for job interviews and school uniforms to needy children when donations allow.